Amazing property! Double door entrance to stone entry. Living room and dining with soaring ceilings. 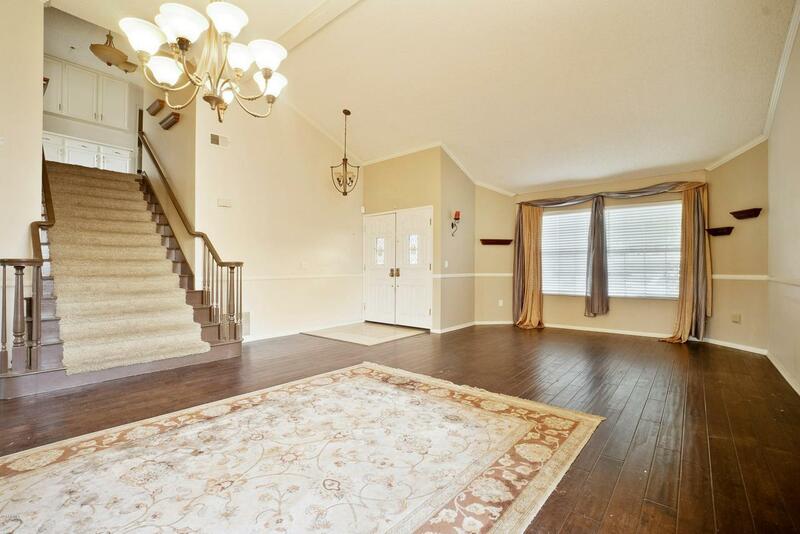 Hardwood floors in living room , dining area and family room. Kitchen with granite counters , pantry and eating area. 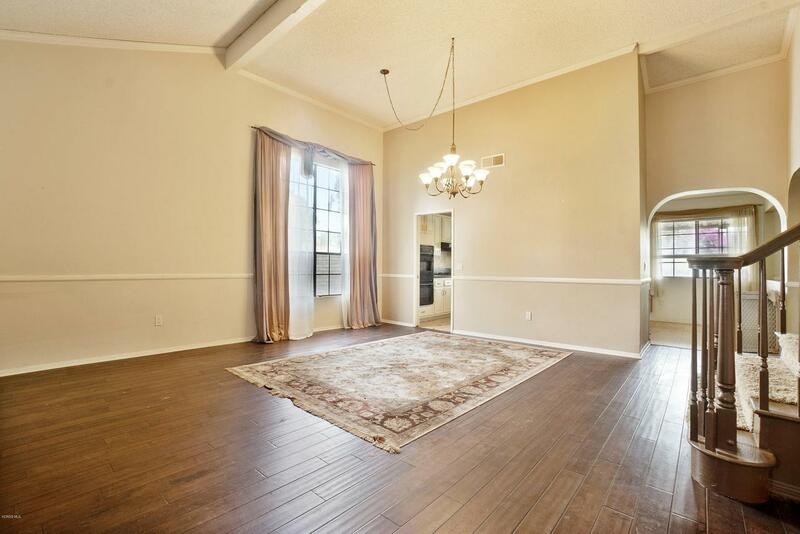 Great family room with builtin cabinets & Wet bar. Cozy fireplace and lots of shelving. One bedroom and bathroom downstairs. 3 bedrooms up. Master with private bath. Extra large back yard with covered patio BBQ area & gazebo. 3 car garage and possible RV access on side of home. 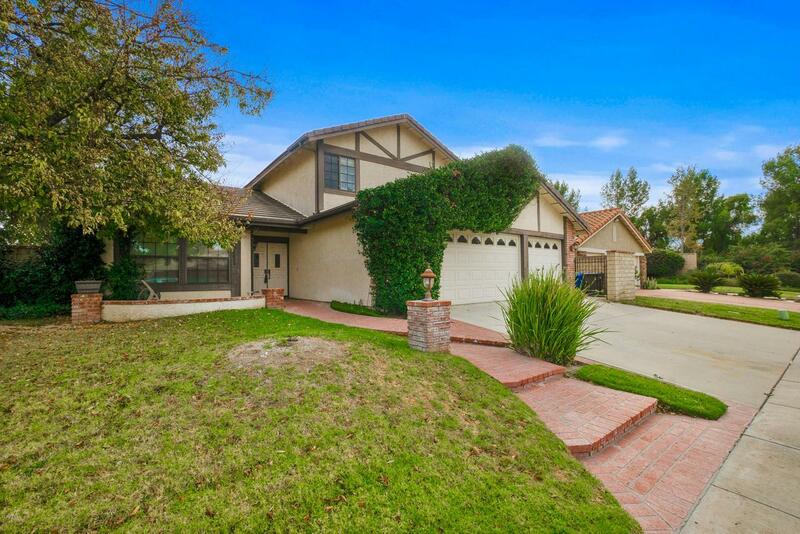 Sold by Zerlene Ratzlaff BRE#00962527 of Real Estate And Mortgage. Listing provided courtesy of Rebecca Baumgartner DRE#00962527 of Re/Max Olson & Associates.